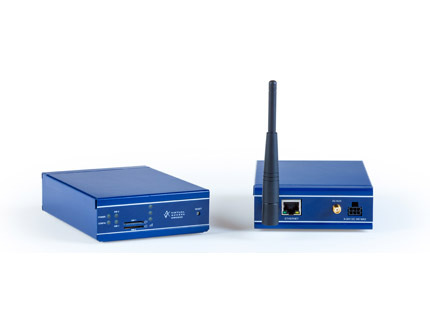 The Virtual Access GW2020 Series router is a versatile 3G/LTE/CDMA450 wireless router suitable for a variety of business and industrial deployments. 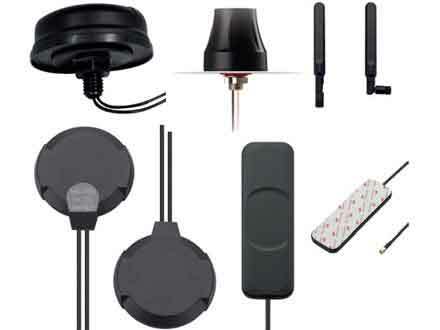 The compact and rugged structure makes it a suitable product for deployments in M2M applications such as CCTV, ATM, telemetry, SCADA, retail (POS), digital signage, and intelligent traffic systems. 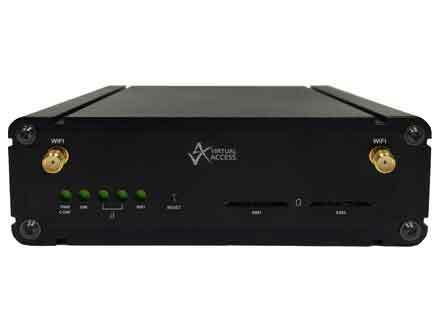 The GW2020 Series router provides high speed, secure 3G/LTE/CDMA450 data network connectivity to remote sites and incorporates Virtual Router Redundancy Protocol (VRRP). VRRP can facilitate 3G/LTE WAN backup services to existing fixed line routers, providing both WAN and router redundancy to critical business applications. Dual SIM architecture ensures that a backup 3G/LTE/CDMA450 network can take over should the primary network fail. The router detects a network problem and fails over to a standby SIM/APN, ensuring customers’ SLAs are upheld. 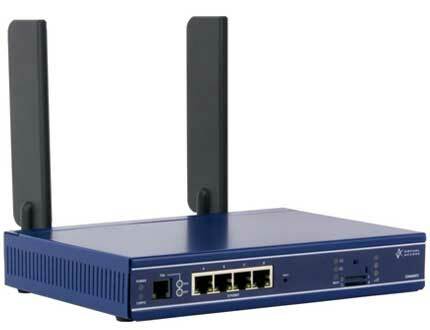 The GW2020 Series router also supports SMS, so if the packet switched side of the network is down you can still send commands to the router to perform diagnostics or even a reload. 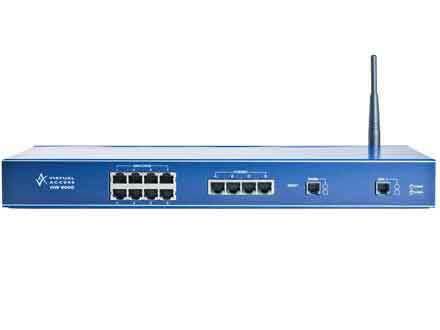 The GW2020 Series router optionally incorporates CDMA450 wireless connectivity. CDMA450 can offer high speed data technologies but at a potentially lower cost by using a lower carrier frequency. This makes the GW2020 ideal for primary WAN connectivity in remote or rural locations where wireline services such as DSL and ISDN are not available, or are not cost-effective. 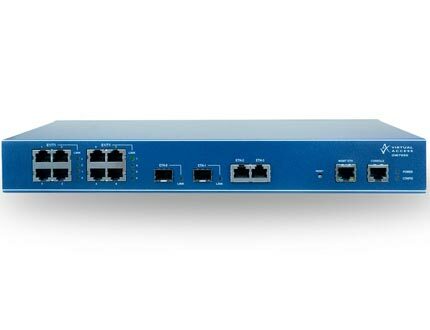 The GW2020 Series router offers either a single 10/100 Mbps Ethernet interface or a 2-port Ethernet switch. 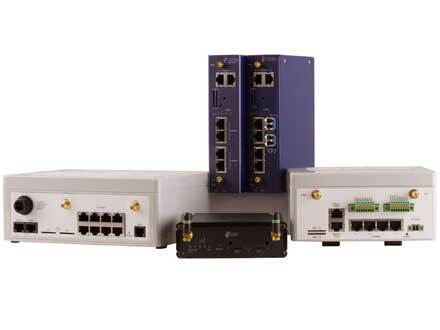 With the 2-port option, ports can be fully segmented using VLAN and 802.1q. 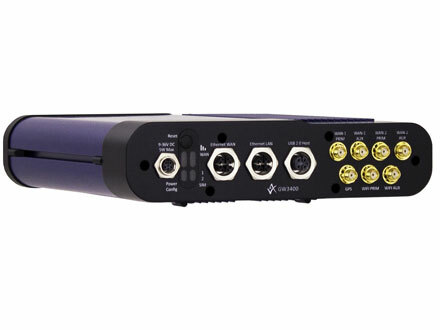 The RS232 serial and RS485 options facilitate direct connectivity to serial devices and enable remote console access. 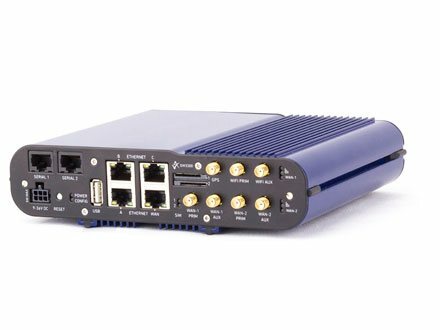 The GW2020 Series router offers business grade security and advanced routing features IPSec (3Des and AES), Stateful firewall and L2TP as standard. Certain deployment scenarios require wide variations in power input and temperature. The GW2020 Series router offers AC and DC (9V DC to 59V DC) power inputs as well as low power consumption and extended temperature options. As with all Virtual Access routers, the GW2020 Series router benefits from centralised configuration management, monitoring utilities and SLA reporting. Centralised management and monitoring enables service providers to simplify and automate service deployment, management and support tasks in managed network environments. SLA reporting presents a range of statistics from the router including latency, packet loss and 3G/LTE signal strength over extended periods of time.